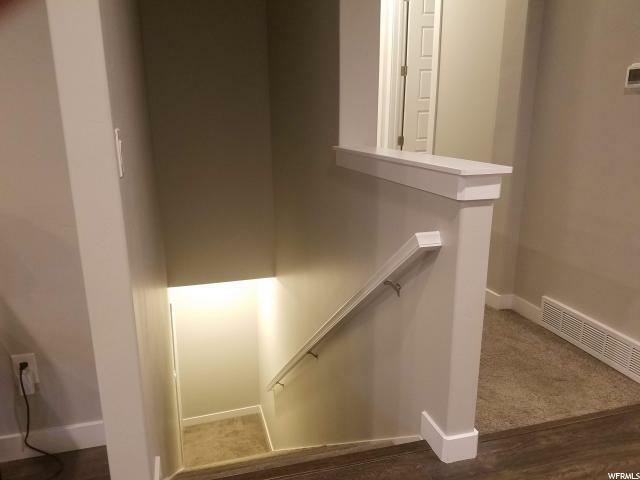 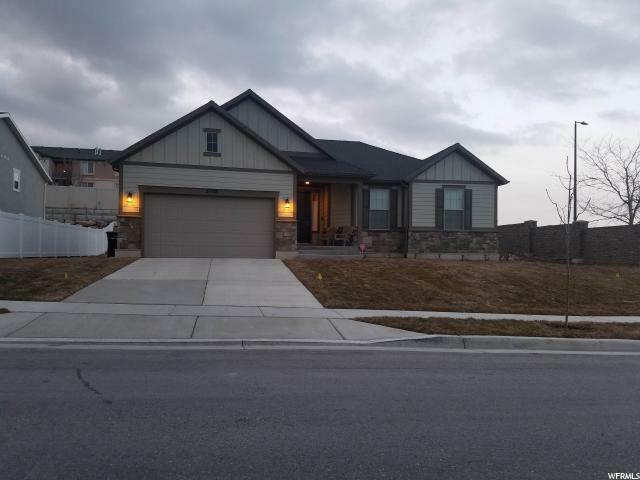 Come see this Fantastic newer home and its floor plan! 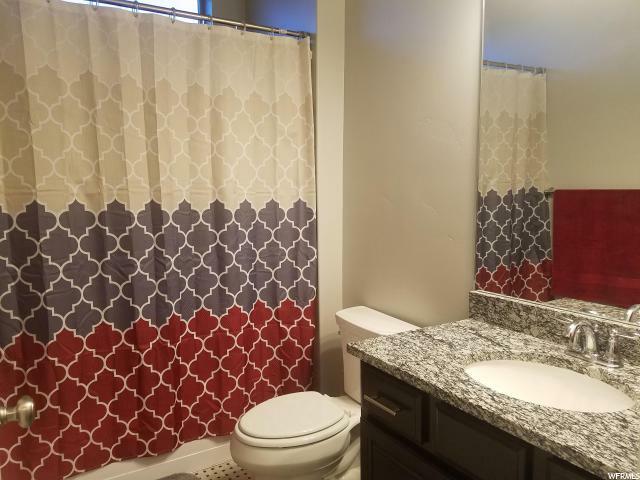 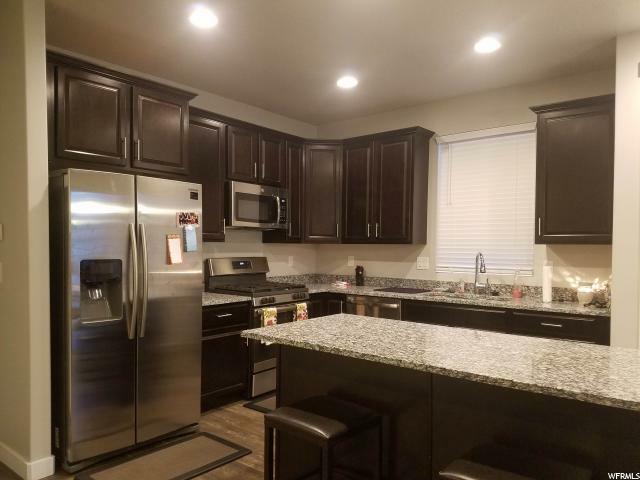 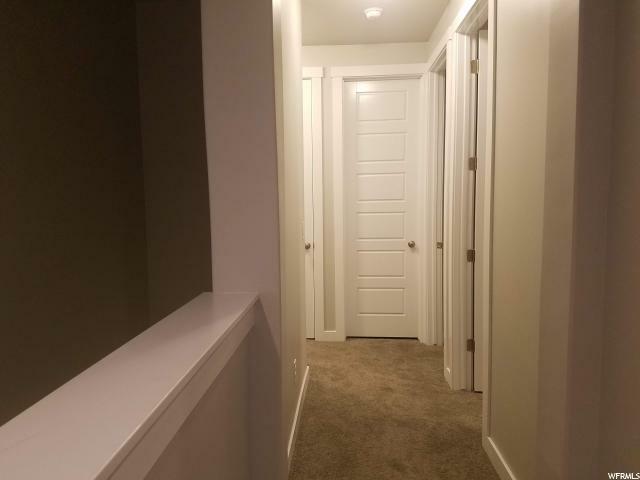 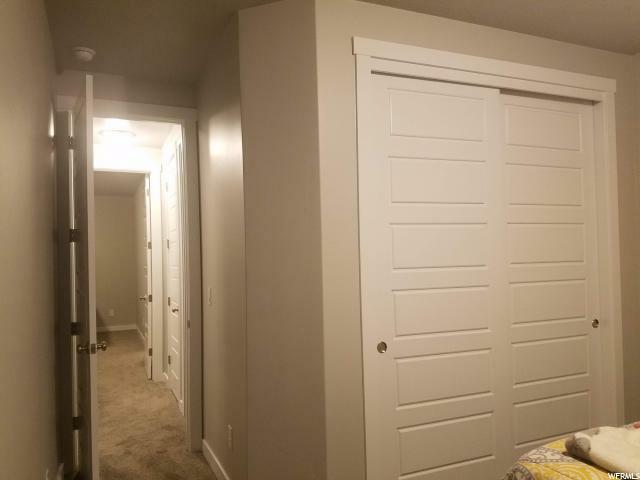 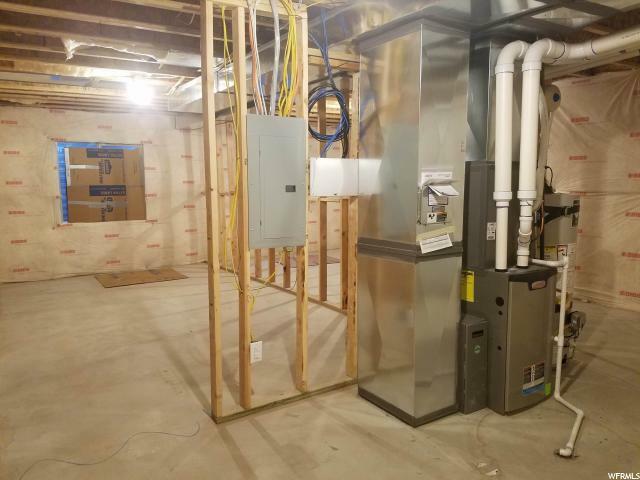 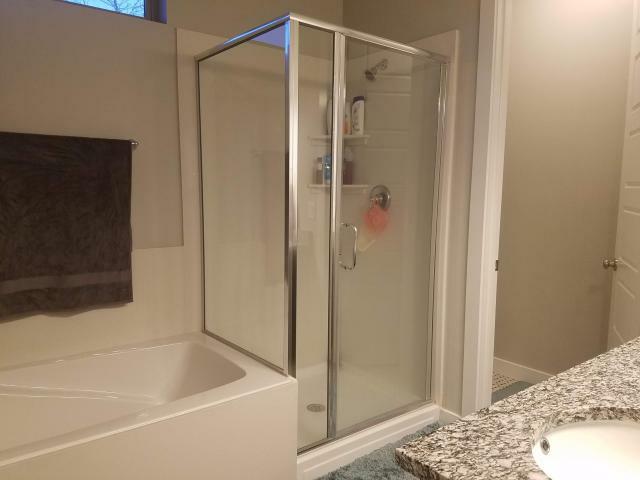 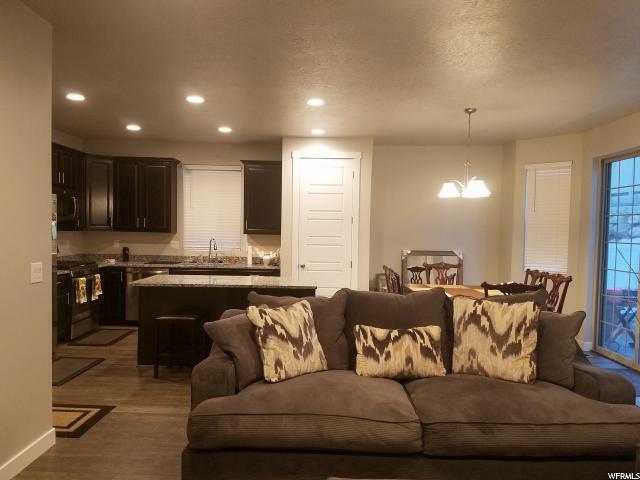 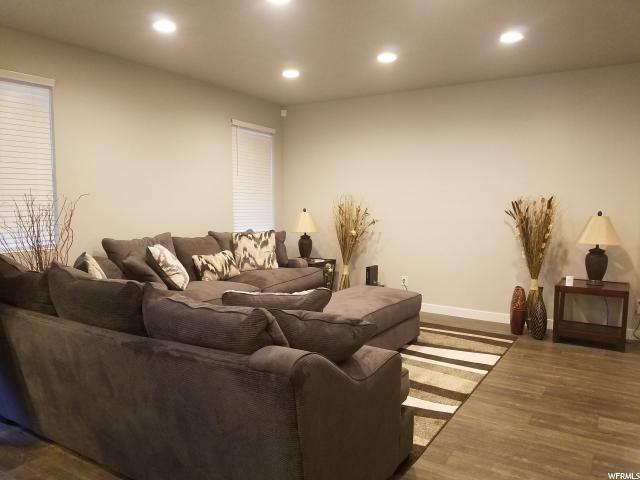 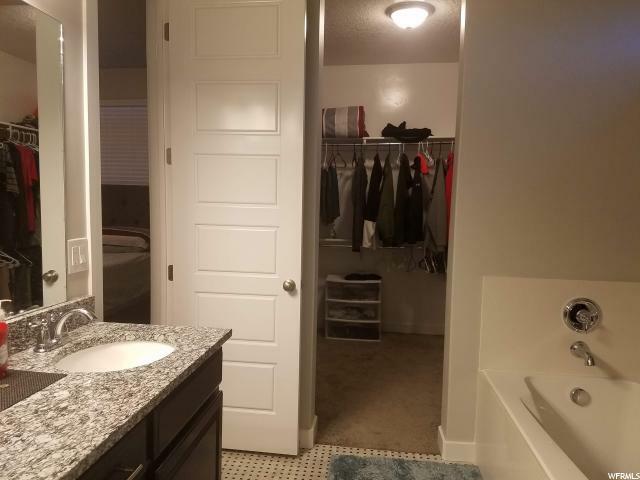 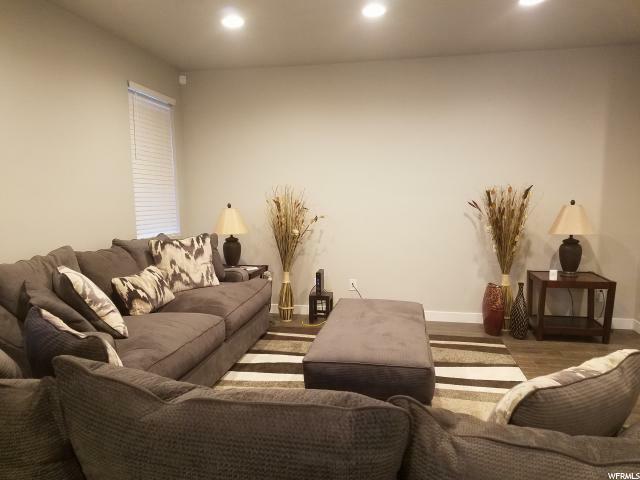 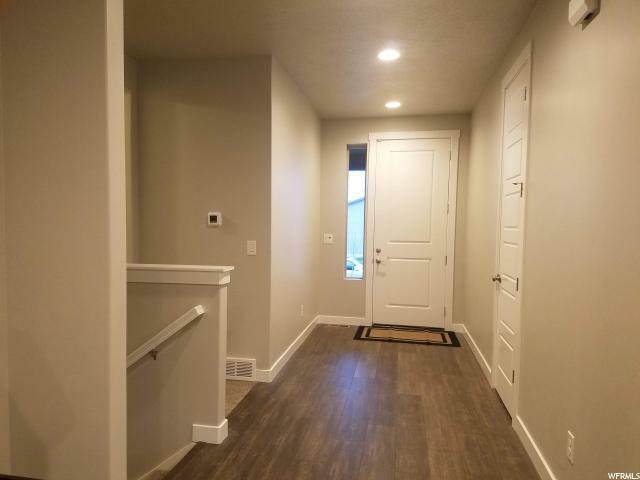 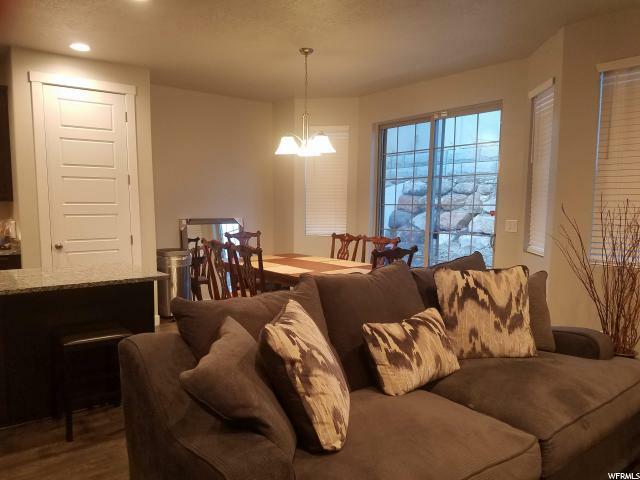 Granite kitchen counter tops, stainless steel appliances, birch cabinets, grand master bathroom, can lighting throughout the great room, two tone paint and so much more. 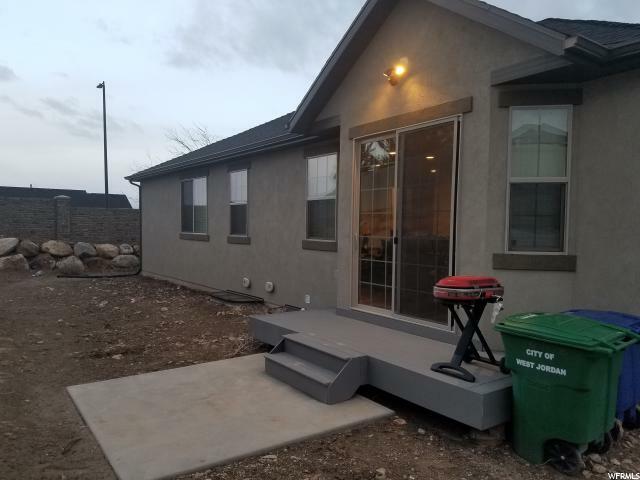 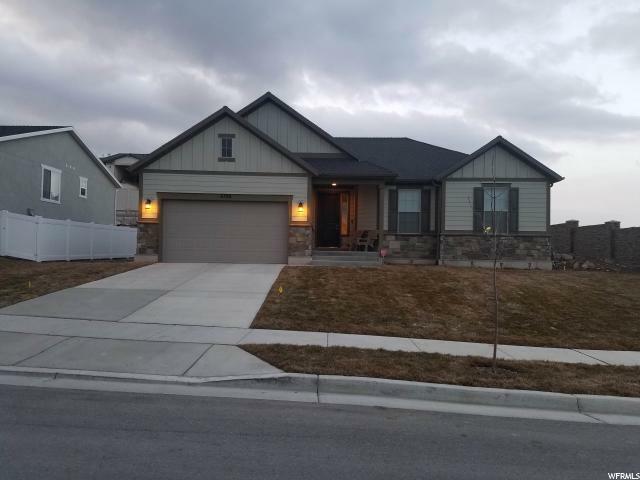 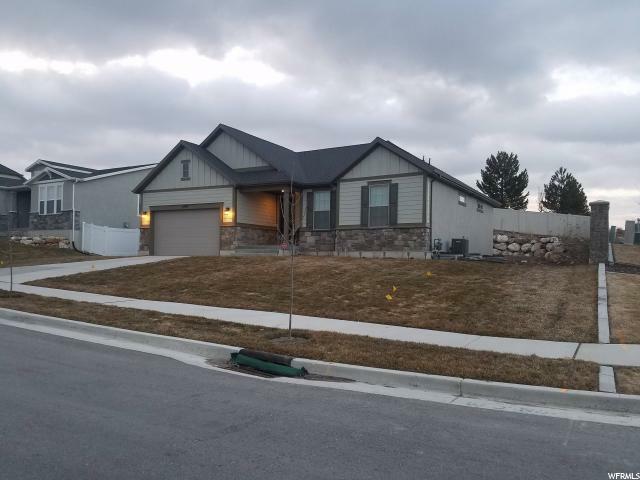 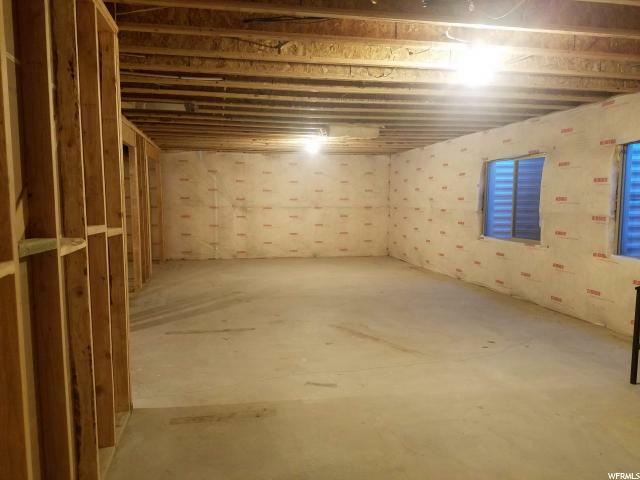 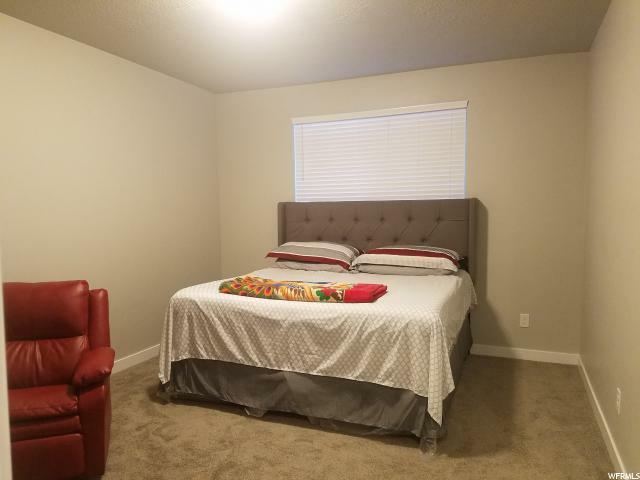 I would like more information regarding the property at 6708 W HIGHLINE PARK DR, West Jordan UT 84081 - (MLS #1585724).